A survey by 2GIS company has revealed the most expensive and cheapest cities for hotel stopovers in Russia, with St. Petersburg being № 4 among the priciest. 2GIS analyzed the minimal costs of hotel rooms in 61 Russian cities (a research covered cities with population of 300.000 and more) and made up a rating based on data across 6600 hotels in the budget segment. For Russia, a budget room costs an average of 2176 rubles ($28 as of February 8, 2016, please note that the exchange rate is changing very fast). No. 1 is unsurprisingly Moscow which used to be the most expensive city in terms of accommodation in the world. But an economic crisis which Russia is currently experiencing and weakening ruble contributed to the decrease in the average room price. Now Moscow is still a champion, but this time only in Russia. A cheap hotel room in Moscow costs an average of 3800 rubles ($49) per night. A city of Surgut is an administrative center of the Khanty-Mansi autonomous district, which is part of Tyumen region. Surgut can be called an oil capital of Russia, and being a center of Russian oil industry is the reason why a Siberian city located far beyond main tourist routes is no. 2 in the list. A stopover here will set travelers back an average of 2700 rubles ($35) for the night. 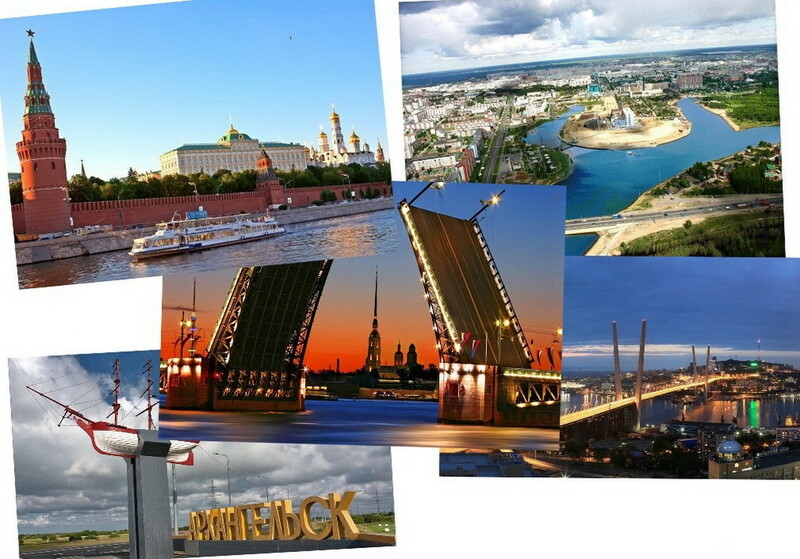 City of Vladivostok is no.3 with 2423 rubles ($31), St. Petersburg is no.4 (2419 rubles, $31). Arkhangelsk occupied the 5th position, (2394 rubles, $30,9). These first five are followed by cities of Ekaterinburg, Nizhny Novgorod, Tula, Ufa and Smolensk which can hardly serve as tourist hot destinations. The cities at the bottom of the list are (from the cheapest to more expensive) Kirov, Barnaul, Chita, Ulan-Ude and Volzhsky, with the average cost per night for a budget hotel room in Kirov coming in at 1199 rubles ($15,5) and in Volzhsky at 1446 ($18). Our post about accommodation in St. Petersburg is here. According to St. Petersburg Travel Guide calculation, a 3* mini-hotel room costs an average of 3500 rubles ($45) per night in June 2016.